Product Consists : Home Decor Hanging Showpiece Couple pair of Sparrow Bird with Eggs and Nest, it is decorated with Atificial small flowers touch. Home is the symbol of comfort and wellness. It is considered as a place where you were brought up, which is related to the childhood memories. Home is where we enjoy time with our relatives, friends and create amazing memories. Treat your home like the paradise that it is. Home is where we create, relax, live, and love. We bring a beautiful show piece for your home a special makeover that is easy on your space with this décor item. 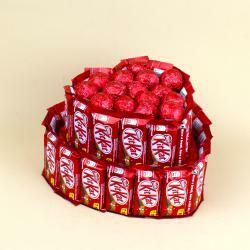 It serves as a great gift, especially as Anniversary or Birthday, Valentine celebrations. 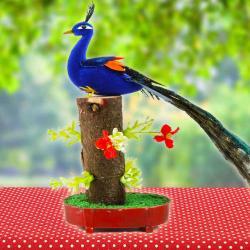 The Couple Sparrow bird showpiece looks fabulous for it designary effect. Hanging showpiece of Couple birds with their nest and eggs too. 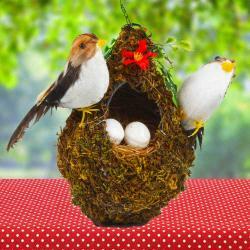 Very natural artificial combination look it is specially made for couple birds lovers, and nest is decorated with touch of artificial small flowers. 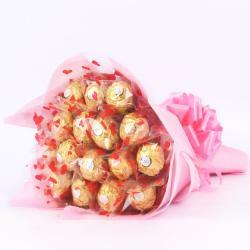 We are giving an exotic gifting option of a natural statue, Which is perfect for any gifting purposes. 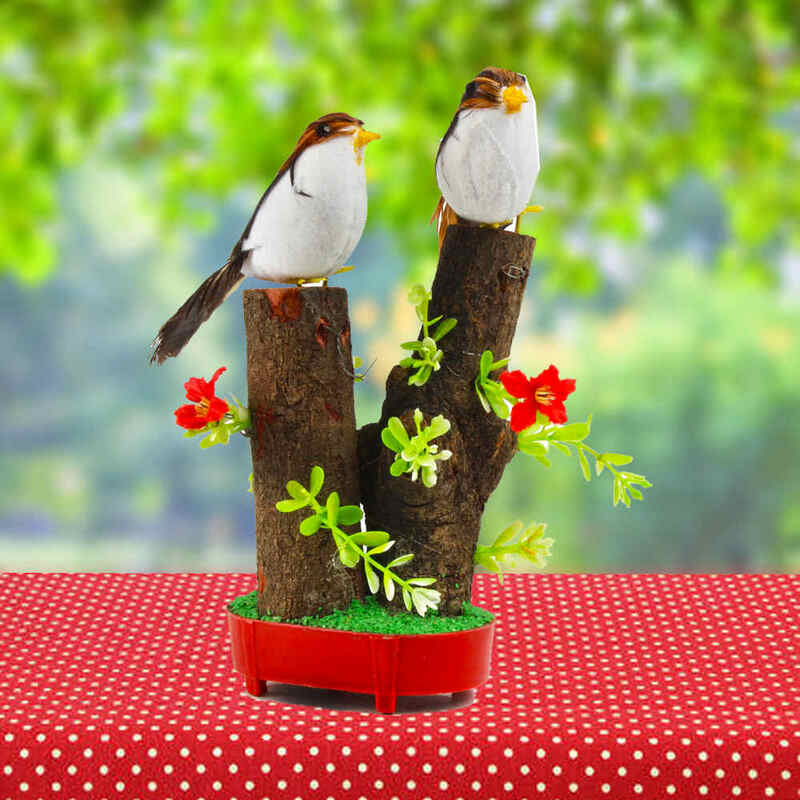 Product Included : Home Decor Hanging Showpiece Couple pair of Sparrow Bird with Eggs and Nest, it is decorated with Artificial small flowers touch.